It’s Not A Fourth of July Celebration Without ___________? It’s almost July 4th, that time of year when folks like to chill and grill! 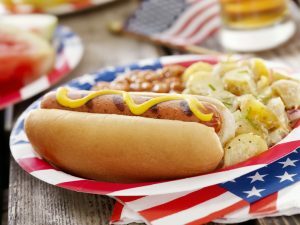 What do you consider to be the top 4 essential foods to have at a 4th of July barbecue?